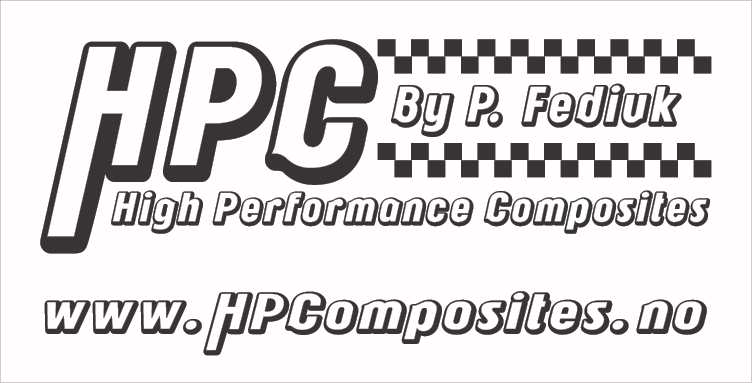 Thanks to our sponsors for being a part of the team! Align Racing work as an unit and our sponsors are a part of that unit. Without them it wouldn’t be possible to build a Formula Student race car and a student organization like ours. We are grateful for every sponsor – after all they are one of the main reasons why we can do what we do.  J.B. Ugland Holding AS was established 18th of September 2000 and is the parent company of all the J.B. Ugland-companies. The company is located in Sørlandets Teknologipark in Grimstad (Norway) where Johan Benad Ugland is the owner and his son, Johan Martin Ugland, is the chief executive officer. Their vision is “Pride in developing”, an expression that promotes big ambitions and versatile engagement in the local community. Therefore, J.B. Ugland Holding AS wishes to contribute to development that creates long-lasting and sustainable changes. That’s whay the company ownes businesses within numerous business areas, such as construction, civil engineering, shipping, investments and renewable energy. In Addition, the company is also committed to the community and are engaged in several local initiatives that contributes to growth and wellbeing in their local community in Grimstad. 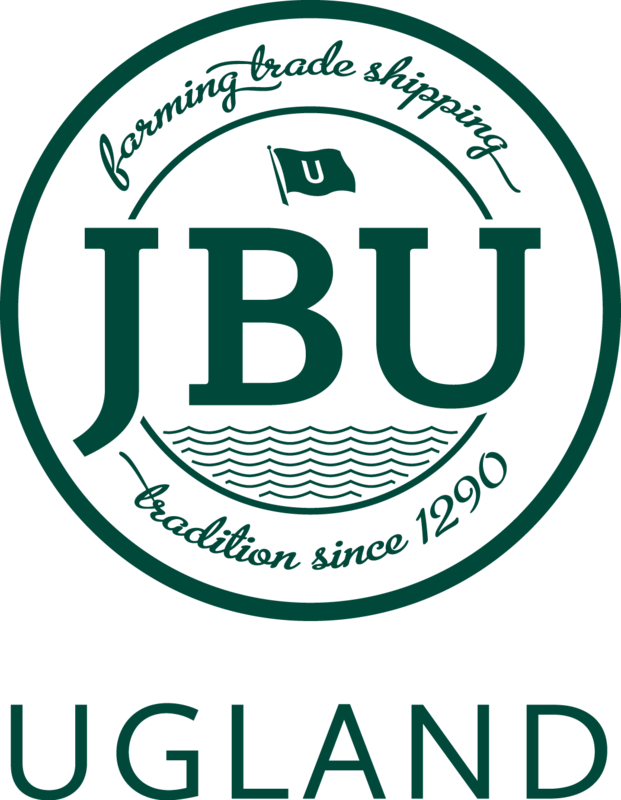 The Ugland family and the JBU-companies continues a thousand year old tradition related to three main businesses. These businesses are related to farming, trading and shipping. The Storegra farm in Grimstad is therefore an important part of the family`s history and origins back to the 1200`s. Johan Benad Ugland took over the family farm in 1973 and has since then had a strong focus on locally resources and a good anchoring in the production chain. Tredal AS is a norwegian company located in Vigeland (Lindesnes, Norway) and has for over 100 years developed, produced and sold high quality trailers adopted to norwegian weather conditions. Their history started already in 1895, as the need for horse-trailers increased. The Tredal family saw a huge market potential and started to produce wagons and sleds to the local industry, sports and to the upper class in the community. Eventually the production gradually went over to trailers for cars, and they were the first company in Norway to produce trailers for boats. To day they are producing ca. 1.200 trailers a year, adapted to all needs. Oceaneering Rotator AS is a norwegian based company located in Nodeland, Kristiansand. The company was established in 1959 and was formerly known as Rotator AS, but as of september 2003 changed the name to Oceaneering Rotator AS and became an operating subsidiary of Oceaneering International Inc. The company designs and manufactures subsea and topside hydraulic control valves, subsea chemical injection valves, and other control panels and systems for oil and gas industry in Norway and internationally. Their vision is to create industry-changing technology solutions for the most complex operational challenges under water, on land, and in space, and they have a mission to solve the unsolvable. Siemens is a global company that focuses on high-tech and innovative solutions for industry, energy, cities and transport, and has over 360.000 employees spread in more than 190 countries. It’s actually only FIFA, the Catholic Church and Coca Cola that is represented in more countries than Siemens. The company is the world’s largest supplier of sustainable and environmentally friendly solutions and has in the last 170 years contributed with groundbreaking technology solutions to the world. In Norway they have almost 1.500 employees spread over 17 different locations and has an annual turnover of 5 billion norwegian kroner. Their headquarter is located in one of Norway’s most energy efficient building in Oslo. SKF has been a leading global technology supplier since 1907. Their strength is the ability to develop technology that can be used to create products that gives their customers a competitive advantage. The company’s main technology platforms is within bearings, seals, mechatronics, services and lubrication systems. This competence is based on knowledge, skilled employees and the company’s focus on a profitable growth without negative impact on the environment or community. To day, the company has over 46.000 employees spread over 32 countries. SKF Norge AS is a sales-company in SKF Nordic, which also includes Sweden, Denmark and Finland. It’s a total of 25 employees within sales, technique and service in Norway, and the headquarter is in Nydalen, Oslo. Velferdstinget i Agder (or the welfare council in Agder) is a organ for all students related to Studentsamskipnaden i Agder (SiA). The members of the council is as follow: The University of Agder, NLA Mediehøgskolen Gimlekollen (media college), Fagskolen i Kristiansand (technical school in Kristiansand), Sørlandets Fagskole (the technical school of Southern Norway), Ansgar Teknologiske Høgskole (Ansgar Technical College) and Noroff. The council´s task is to take care of the students welfare rights as a student in Agder, and they choose the student representatives for the board in both SiA and SiA Culture Fund.  The council distributes social funds to student activities related to the different members of the council, and they are also advisors for the board in SiA in many cases. Caverion Norge As is Norway’s leading technical entrepreneur. The company offers smart solutions and services that covers every need within engineering, industry and infrastructure. Consulting, design, project management and technical services are some of the services the company offers, but they have even more technical systems for their customers. This are systems within heat, ventilation, cooling, electro, IT, security, automation and industry. In Norway they have an annual turnover of 3 billion norwegian kroner and has around 2.600 employees spread over 50 different places. Caverion Norge AS is also a huge trainee-company and has ca. 250 trainees spread within the different fields. Drammen Racing Senter, also known as Prolek AS, is the only racing center in Europe with eight full-motion racing simulator that contributes to a ultra-realistic racing experience. As the name implies, the company is based in Drammen (Norway) and has since the establishment been drifted by the CEO, Ole Martin Rockstad. The company offers customized packages for occasions like birthdays, bachelor parties and team-building events. Besides the simulators, the company offers activities as Air Hockey, Foosball, Karaoke, and Xbox for gaming, but has also a scene with drums, guitars and keyboard available. They also offers food from one of Drammen´s best catering companies. Therefore, they have facilitated for everyone of all ages to have a good customer experience.